Mold Remediation what is It? Home » Mold Remediation what is It? You should never confuse mold remediation with mold removal. The truth is you cannot remove mold completely as dormant mold spores are present in nature. 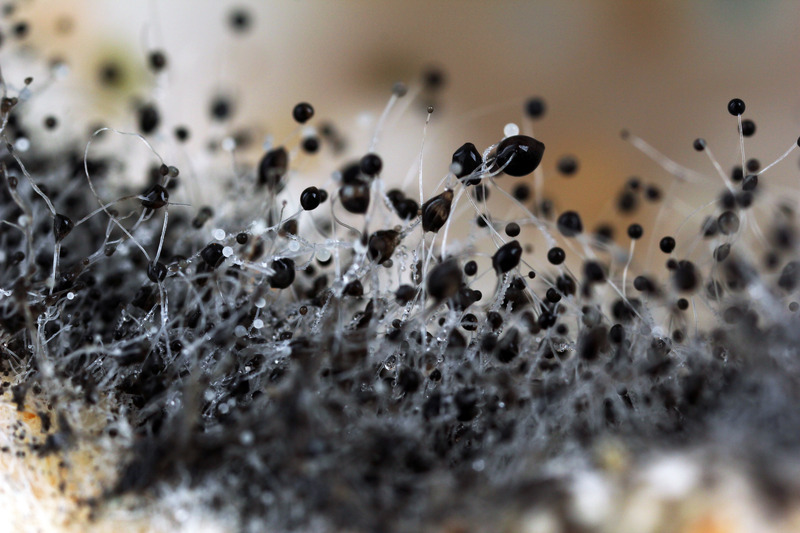 You can find it indoors and outdoors and dormant spores post no threat. However, when you have gown mold in the home you need a fungi remediation service. This is where Elite Water Damage Las Vegas can help you out. The important step is to determine what mildew you have in the house. The remediation process starts with an air sample. This determines what reproductive spores currently causing havoc in your home. Compared to dormant spores a reproductive spore is released into the air, causing allergies and other diseases. You need to identify the mold to be able to remove the problem. Furthermore, the spore count offers an estimate on how far the contamination has spread in the house. Once the mold colonies pinpointed, we seal the area off to prevent it from spreading. The cleaning process depends on the location where the fungus is growing. There may be times we can prevent recurrence of the mold with a biocide when it grows on hard or non-porous surfaces by wiping it down. However, if the mold is growing in wood, building materials and more it might need removal by replacing the infected material. We can also remove active spores from the whole house by using filters installed into the HVAC system. We use HEPA-filtered vacuums to remove spores traveling through the air. The important thing before doing the fungus remediation is to determine the cause and address the issues. We will do a thorough check to see if there are leaks, groundwater intrusion, humidity, rain seepage and more. The truth is we might not be able to remove all the mold, but we can get it back to its natural level. Once you have a leak or water damage, mold creeps up on you in no time. As mold needs moisture to survive a water problem on your property causes these critters to thrive in big colonies. The important thing is to get to the source of the problem before doing a mildew remediation or it will return. The big problem is finding out what the source is feeding the mold spore. A burst or leaking pipe that you can see is easy to treat, but when the moisture is hidden, the mold is harder to find. As fungi can grow on different material, you can find them anywhere as long as there is moisture and oxygen present. If you have a small mold infestation, you can handle the problem yourself, but if you have a large problem, it is better to hire a professional service. Before the experts arrive, make sure that you place your pets in the backyard as this procedure can take up to two days. On the 1st day, the technicians will spray the infested area with some EPA-approved biocide. On the 2nd day, they start the encapsulation procedure. This process comprises of paint or a whitewash sprayed on the area to remove the remaining mold and prevents them from growing again. Prevention is the best cure for mold. If you act quickly and repair water leaks, maintain the HVAC system, and keep the HVAC drip pan clean without blockages you can keep mold away. If you have the need for mold removal contact us today, we can help take care of the problem.